Kendrick Lamar is THE king of hip-hop right now. Widely regarded as the best emcee in the game, his first two studio albums have become all-time classics. Born in Compton, California, he has used his extreme intellect and wit to crafts raps that outshine every other rapper going today, and through hard work and determination has become a superstar. He raps about the world around him, and his song “Swimming Pools (Drank)”, from his debut studio album “Good Kid, M.A.A.D. City”, is a shining example of that. 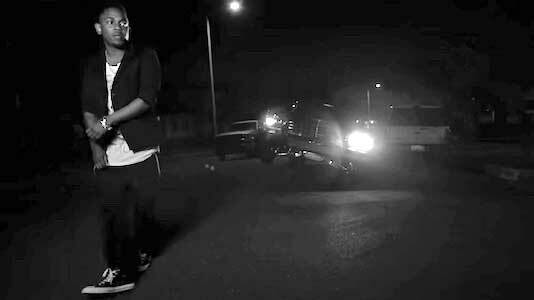 In this song, Kendrick paints a picture of a life that has been surrounded by alcohol. He says that he grew up around people who lived their lives in a bottle. His own grandfather had a golden flask he carried with him daily. This setting forced Kendrick to make his own decisions growing up. In an interview with Complex, Kendrick stated that he either had to be “a casual drinker or an alcoholic”. Now an adult, Kendrick is in a battle with his conscious on whether or not he should turn lose and become an alcoholic like those that he grew up with. He debates with himself whether he should jump in the pool or not, and it’s this debate that makes the song so unique. The subject of drinking is often fantasized about in pop music, but here a very real experience is presented for the listener. This internal debate and unwillingness to take part in the culture that he’s expected to take part in is what sets Kendrick Lamar apart from his contemporaries. 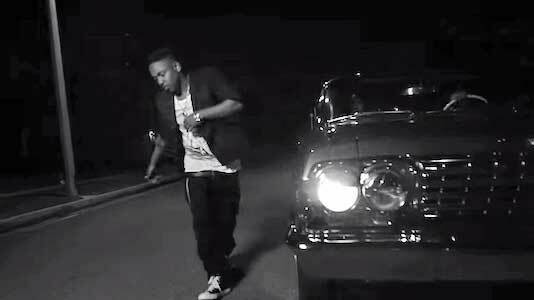 ..and now Kendrick’s stumbling in a pair of chucks. In the music video, Kendrick is seen falling in slow motion into a pool, symbolically showing his slow descent into drinking, all while he has the internal fight with his conscious both alone and at a party. 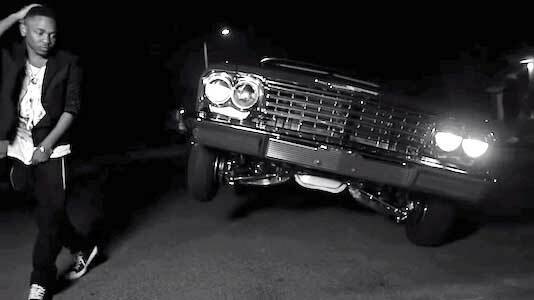 Eventually, K. Dot succumbs to the temptation and is seen stumbling next to a lowrider in a pair of Chuck Taylors. The video ends with Kendrick being dragged out of the pool by an unknown person. The video adds a great visual to the song, and really fits with the overall vibe of the record. A classic record from a classic album, “Swimming Pools” solidified Kendrick’s throne atop the hip-hop genre, and is still relevant today. Get yourself a pair of chucks to guide you to a better life by clicking on the links below.